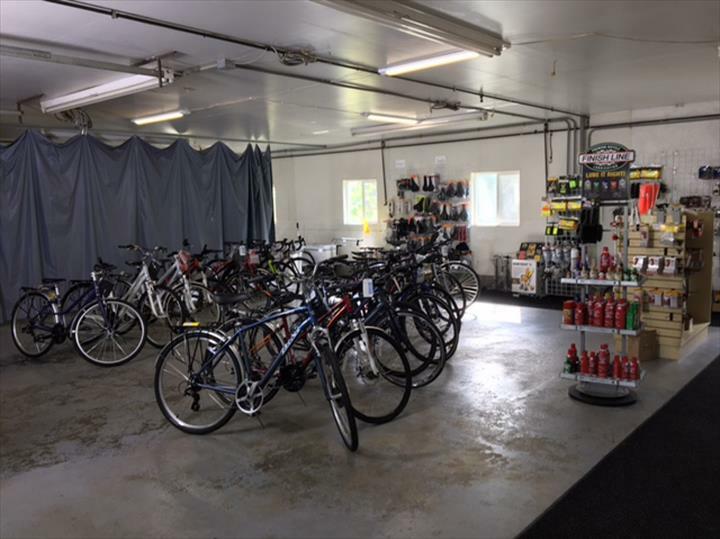 Greenpower Pedal N Pull, in Nappanee, IN, is the area's leading bicycle specialist serving Nappanee, Warsaw, Bremen and surrounding areas. 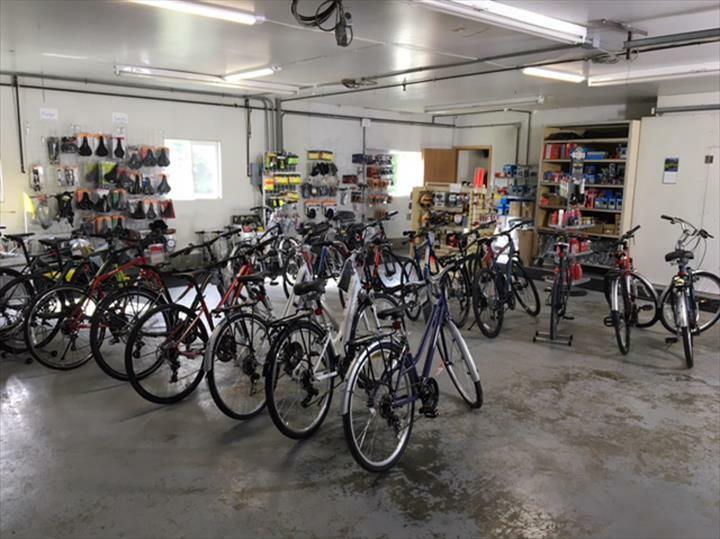 We specialize in new and used bikes, bike parts, bike accessories and more. 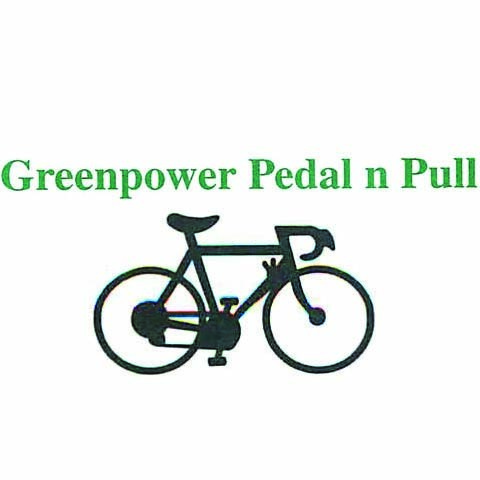 For all your bicycle needs, contact Greenpower Pedal N Pull in Nappanee. Established in 2009. 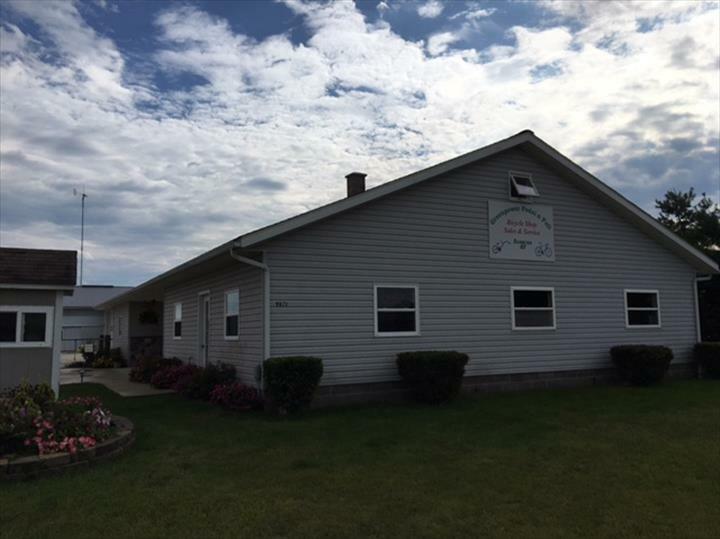 Greenpower Pedal N Pull is proud to serve our local area which includes Nappanee, Warsaw, and Bremen. 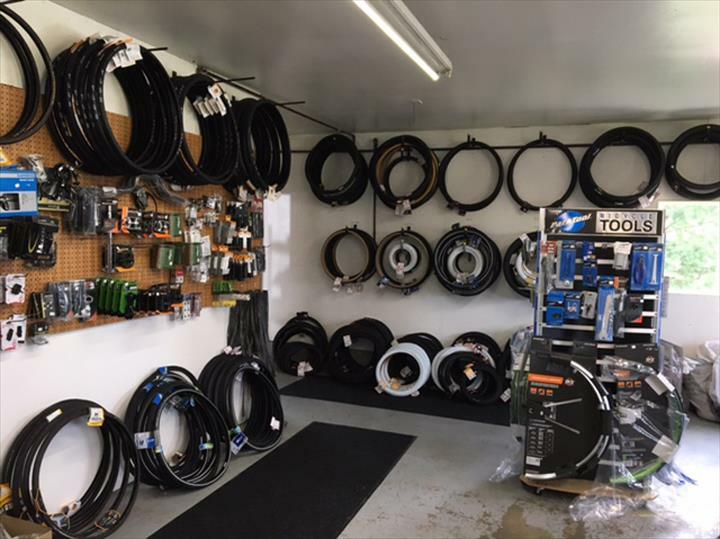 We specialize in Full Service Bike Repair since 2009.